Why is this the Perfect Valentine’s Day Gift? BECAUSE BOTH YOU AND YOUR LOVED ONE CAN ENJOY IT! This seasonal massage treatment is the ultimate pampering and relaxation for you or a loved one on this Valentine’s Day. This 2-hour body treatment starts with dry brushing, followed by a therapeutic massage using rose massage oil, and incorporating hot stones. Additional creature comforts include a hydrating rose cloth face mask. Then while your face is soaking up the love you will have a scalp, face, and foot massage. Of course, a glass of bubbly is in order! Exclusively available at our 360 location. Book online or call at (512) 478-4567 (dial 2). 120-minute treatment for $225 for a limited time – we recommend booking in advance. You do not need to be a Castle Hill Fitness member in order to enjoy this special massage and body treatment. Spa guests are invited to enjoy the hot tub, sauna and steam room prior to or after treatment. Castle Hill Fitness 360 offers childcare Monday through Saturday mornings, 8am-1:30pm, and Monday and Wednesday evenings from 4-8pm. Additional fee for non-member guests. Rose essential oil has a number of benefits – it is excellent at healing and moisturizing dry skin. Rose oil can also serve as an anti-inflammatory aid that can reduce redness. The scent of rose has an aromatherapy effect – producing calm and relaxation to the user. Love the rose oil! Nice offer you have here! 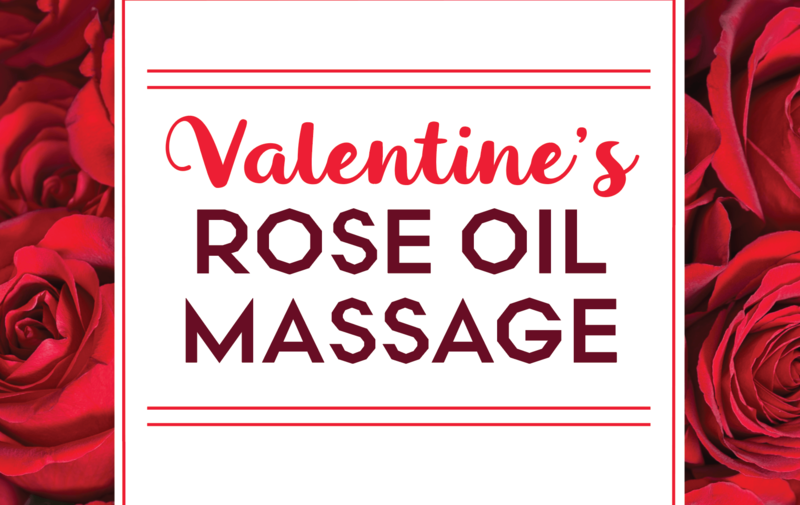 Rose essential oil is normally deemed as an aromatherapy remedy for anxiety, depression, headaches, and migraines. It also helps in reducing stress, stimulate circulate and sharpen memory. This is definitely a good therapeutic massage.